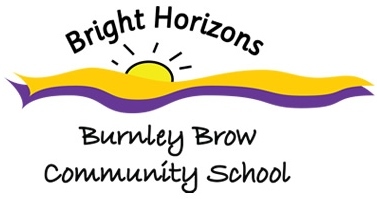 Burnley Brow Community School is a larger than average two-form-entry nursery and primary school in an inner urban area of Oldham that has significant pockets of social and economic need. At over 99% EAL, almost all our children are of Bangladeshi heritage; most enter the Nursery with very little English, and the proportion of pupils eligible for free school meals is above that found nationally. How is Talk for Writing used in our school? The Talk for Writing approach has been used in English lessons across our school (including our Early Years Foundation Stage) since January 2011. 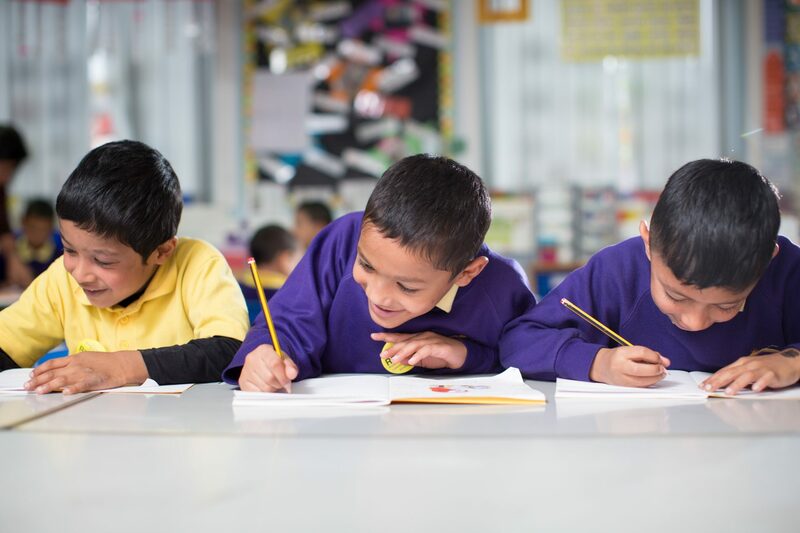 In September 2014, we revamped our English Curriculum, placing Talk for Writing at the forefront of our provision throughout school, incorporating high-quality formative assessment and ‘mini-lessons’ in order to provide fully-personalised learning for all our children. Using core story patterns and non-fiction texts from Year 1 to Year 6, we immerse our learners in the text in order to equip them with the tools and empower them with the creativity and confidence to become effective independent writers across the curriculum. 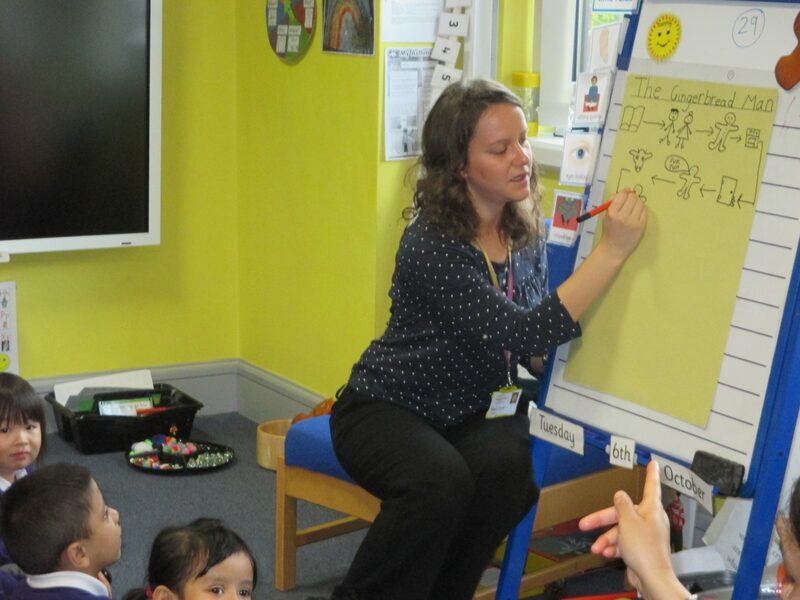 As the majority of our children enter Nursery without any English, learning stories using the Talk for Writing approach is invaluable to their early language acquisition. Towards the end of Nursery, the children are ready to have their stories scribed in English. Throughout Reception, the children continue to use Talk for Writing story-telling strategies for their shared and independent writing. So what can our delegates expect from our Talk for Writing training? Working in partnership with a teaching school network, our team of fully-trained and quality-assured facilitators regularly deliver high-quality CPD and inset days, all of which have had excellent feedback and evidence of lasting impact in other schools. We have our own ‘Training and Education Centre’ on the school premises, where we host a range of Talk for Writing training programmes. Our accredited Talk for Writing trainers will explain some of the research and theory behind the approach, model and share the strategies used in the classroom and provide opportunities to experience the various aspects of the approach being used by our passionate and committed staff and our engaged and enthusiastic learners. We also offer the opportunity for our facilitators to visit and train at other schools as a follow-up to our programmes. This centre hosts an extensive programme of training – too much to list here! Please download the Talk for Writing flyer for full details. Training is held in our Training and Education Centre and includes a buffet lunch, resources and refreshments throughout the day. To book, please download a booking form, complete and email it to our Business Manager: Naomi.Parkes@burnleybrow.oldham.sch.uk. This centre hosts an extensive programme of training – too much to list here! Please download the Talk for Reading flyer for full details.